Springfield, Mo Area Teen Photographer to be published in Modern Teen Style! 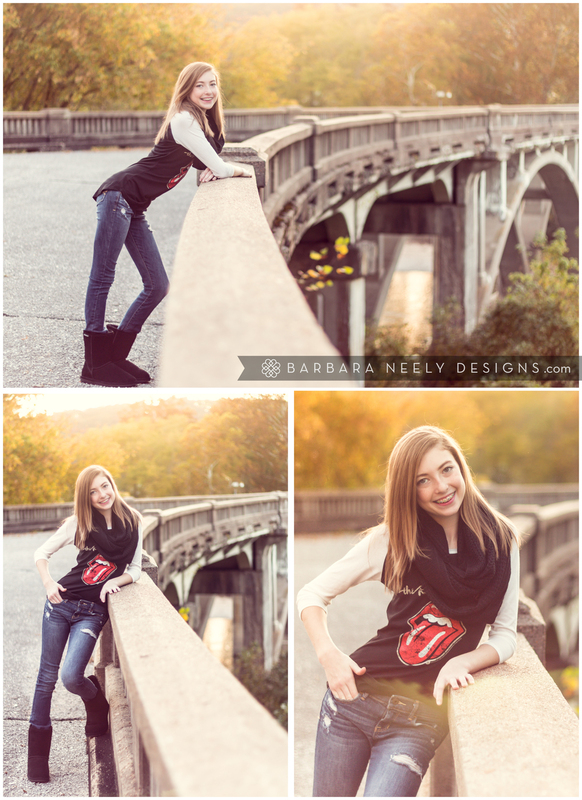 Soooooo excited one of my images of the lovely Miss Rylee on this historic bridge will be published in the printed pictorial issue of Modern Teen Style. It will be available May 15th and I just can’t hardly wait! It was so hard to decide which image to submit for consideration. 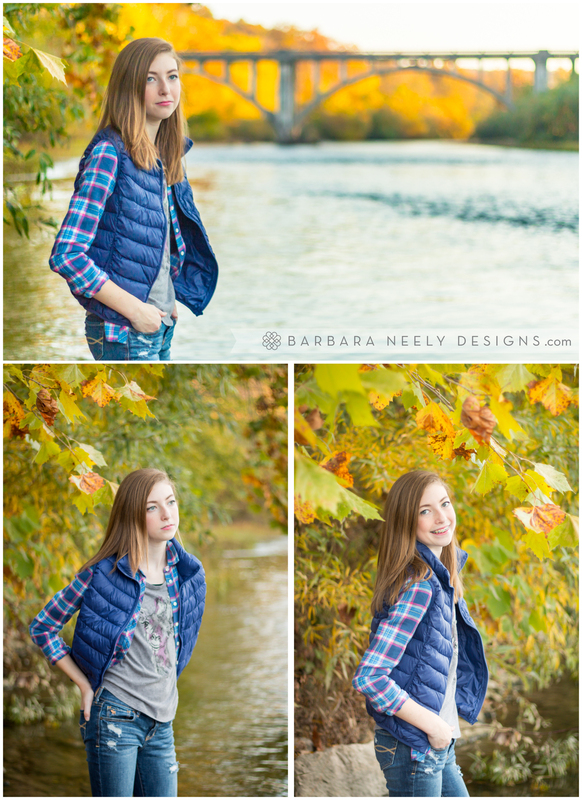 As you can see Rylee rocked all her poses and was totally into her session. But, the golden hour light on the historic bridge is just a favorite of mine.